According to three separate sources, Reuters reports that the US Administration continues to suspect the two tech giants of spying on behalf of the Chinese government, which could lead to the executive order being finalized next month. 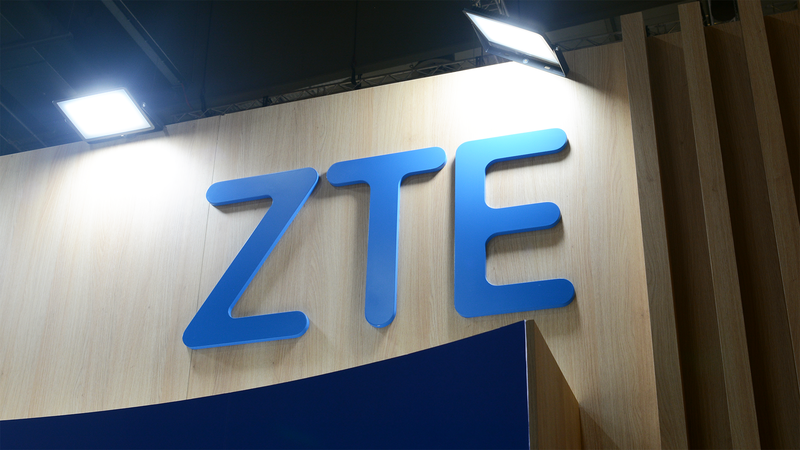 The order might not explicitly name ZTE and Huawei, but would be aimed at banning further sales of their equipment to US telecoms companies. It's also possible that additional action could lead to the removal of Chinese-manufactured technology already in use by wireless carriers, with tremendous logistic and financial implications. The White House spent much of 2018 trying to stop ZTE and Huawei trading in the US, and other countries such as Japan are potentially ready to follow suit. Huawei had planned to launch its consumer products in the US earlier this year (including many of the phones we have reviewed), but US intelligence warnings forced the company to change its mind. With no obvious resolution in sight, we can look forward to further US/China tech trade tension in 2019.